Glowgolf offers a fun and inexpensive entertainment environment for your next group event. 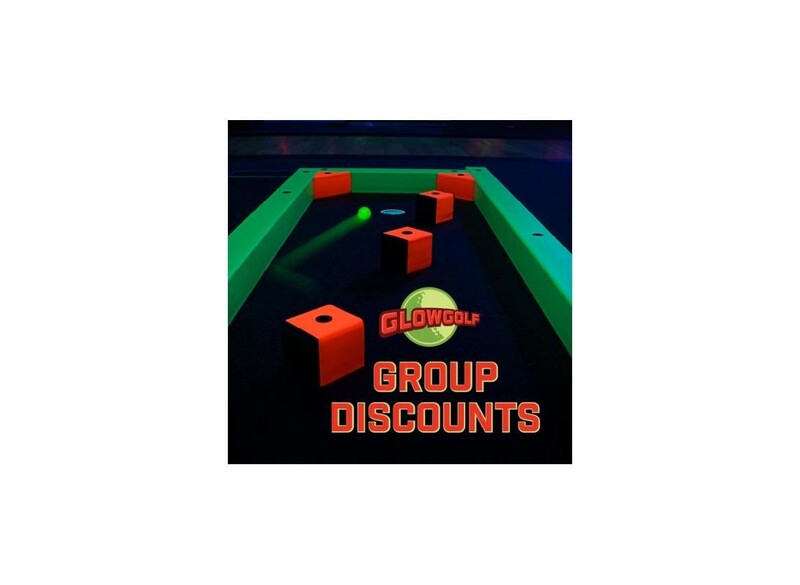 A round of Glowgolf is perfect for church groups, school outings, summer camps, scout troops and more. Best of all, through our large group special discount program, the more people you bring, the more money you save.